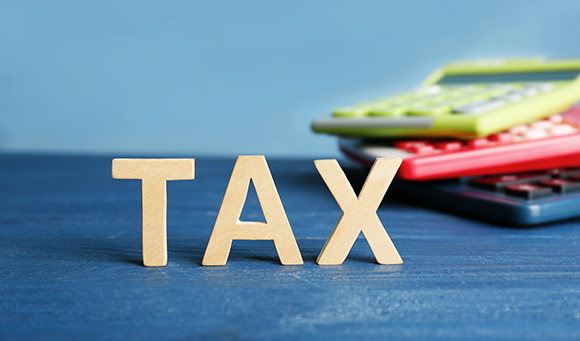 The new 2019-20 financial year commenced from 6th April, bringing about a host of amendments to tax bands and tax rates that are useful for small business owners to be aware of. The tax-free personal allowance has been increased from £11,850 to £12,500 for 2019-20, meaning an additional £130 in the back pockets of basic rate taxpayers. It is said that the increase of the personal allowance – along with the higher-rate income tax threshold – will benefit over 30 million people across the UK. The higher-rate tax band, which sees individuals taxed at a rate of 40% rather than the basic rate of 20%, has also increased from £46,350 to £50,000. In Scotland, where income tax bands are devolved to the Scottish government, the higher-rate tax band remains £6,570 lower at £43,430. Separately, national insurance contributions (NICs) will increase to 12% on all money earned between £46,350 and £50,000 across the UK. From 6th April 2019, capital gains tax annual exemptions will also be increased from £11,700 to £12,000. Any income received above this threshold will be subject to 10% for lower-rate taxpayers, while higher and additional rate taxpayers will be subject to 20% tax. Individuals selling second properties, as well as buy-to-let landlords, pay capital gains tax at 18% if they are a basic rate taxpayer or 28% if they are a higher or additional rate taxpayer. The UK state pension is also rising for the 2019-20 financial year by 2.6%. The previous basic state pension will increase by £3.25 to £129.20 a week, with the new state pension increasing by £4.25 to £168.60 a week. Workers will also be affected by new minimum monthly auto-enrolment pension contributions, which are rising from 5% in 2018-19 to 8% in 2019-20. At least 3% will be required to come from employers, with employees making up the remainder from their pay. Chancellor, Philip Hammond, believes the tax changes will boost “families, strivers, grafters and carers”. “Some people have argued that we should increase taxes. But we promised to keep taxes as low as possible so that you can keep more of your hard-earned cash,” added Hammond.